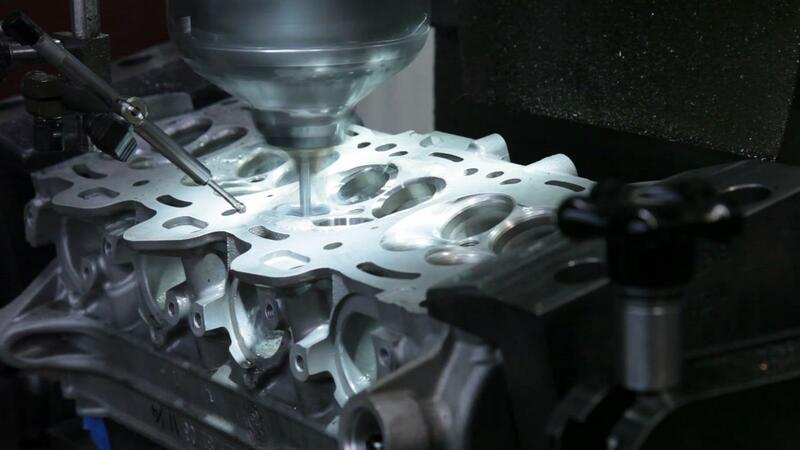 Millennium Technologies CNC Combustion Chamber Repair service can restore many types of damage, saving you from buying an expensive new head. 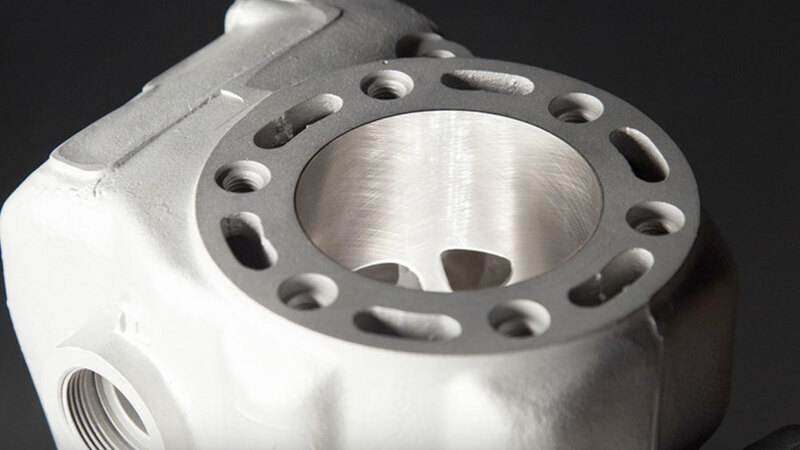 A detailed look into what goes on when you send your broken, damaged cylinder to us for maintenance or repair services. 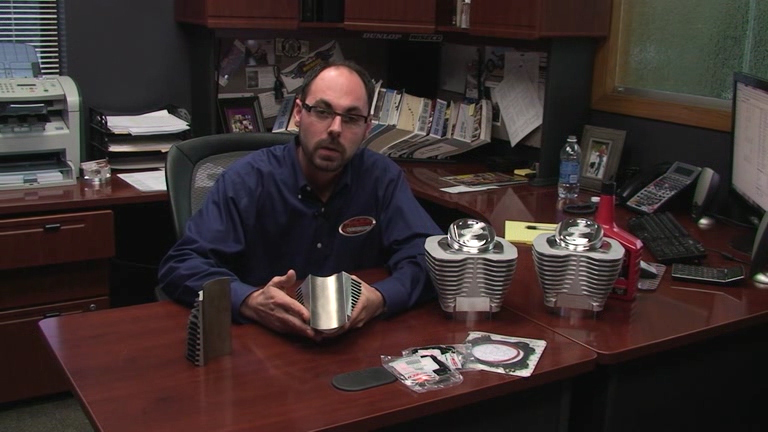 A segment on Performance TV discussing our available big bore kits and installing them. 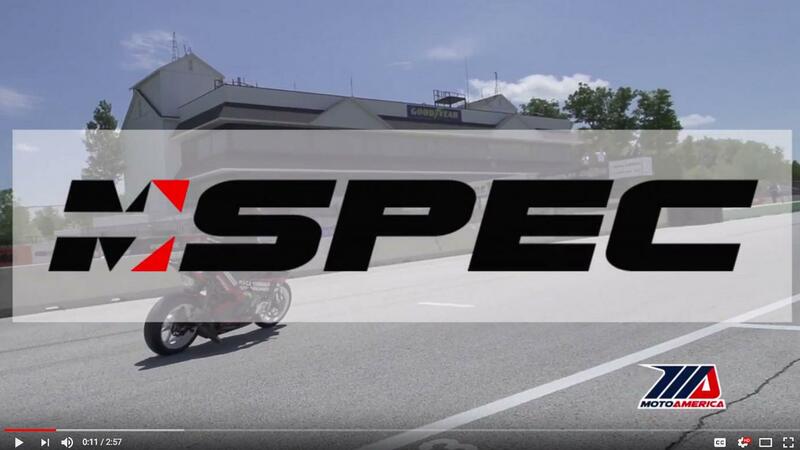 What is M-Spec? 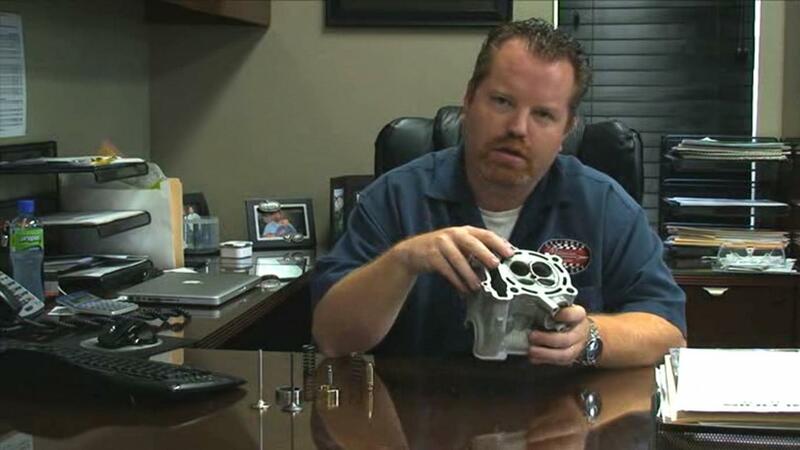 How can M-Spec Products and Performance Services help you and your vehicle? 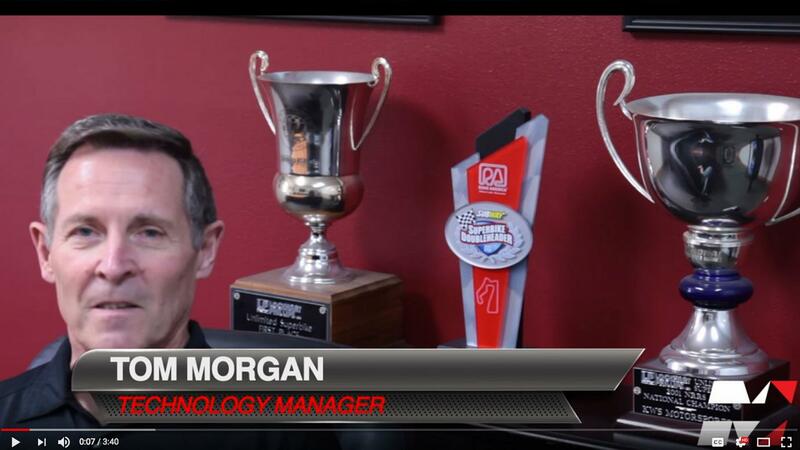 Tom Morgan Millennium Technologies Technology Manager explains his duties here at Millennium and the M-Spec brand! 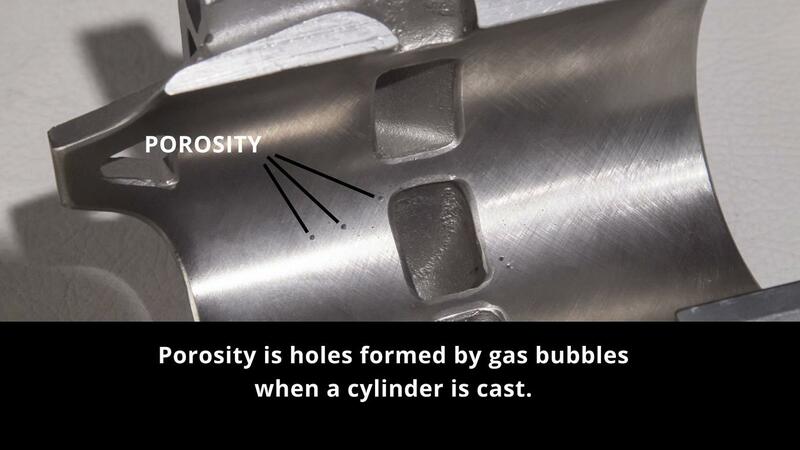 What is porosity and how does it affect your cylinder? 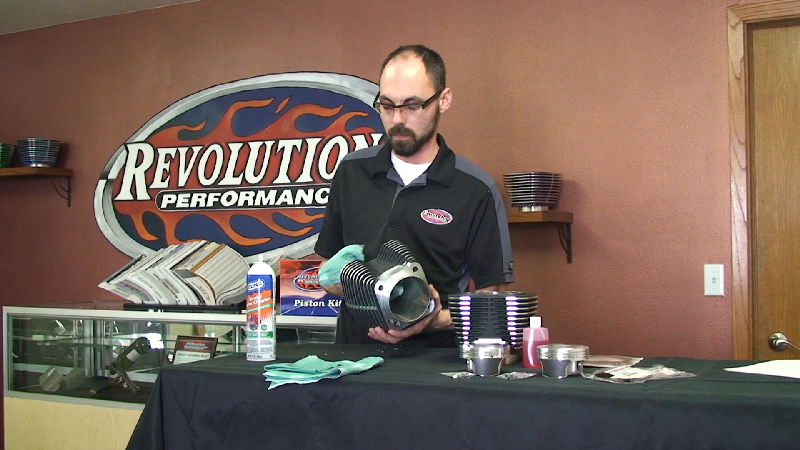 Andrew goes over the Revolution Performance Big Bore Kits and discusses some of the characteristics and benefits of the kits and of Nickel Silicon Carbide plating. 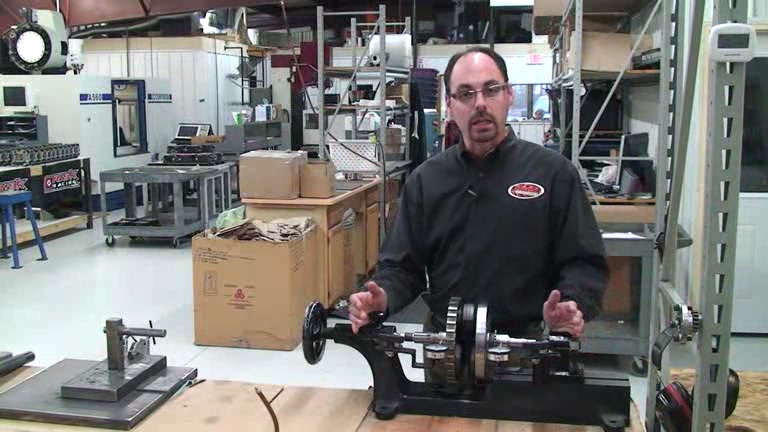 Andrew Dellenbach takes you through the procedure and reasons for properly cleaning new Revolution Cylinders before installation. 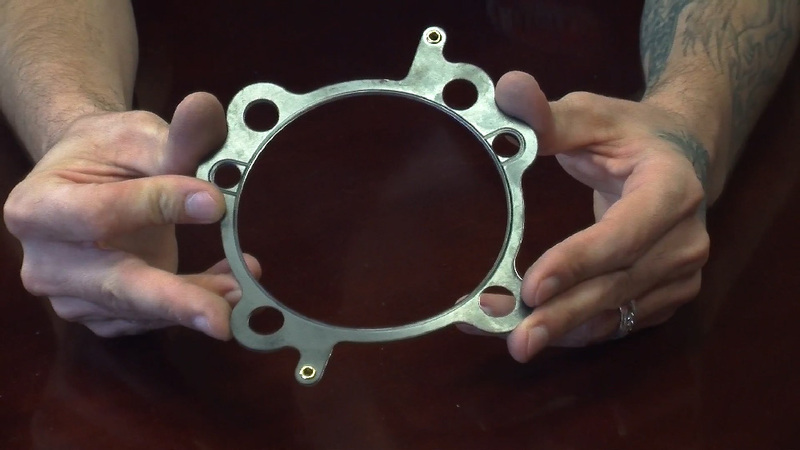 Andrew discusses changes made to the Cometic gaskets we use with some of our big bore kits. 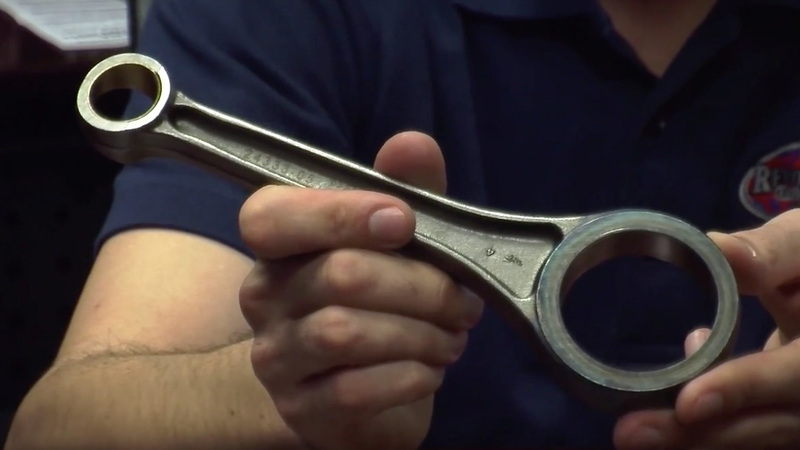 Andrew discusses the damage that can happen to connecting rods. 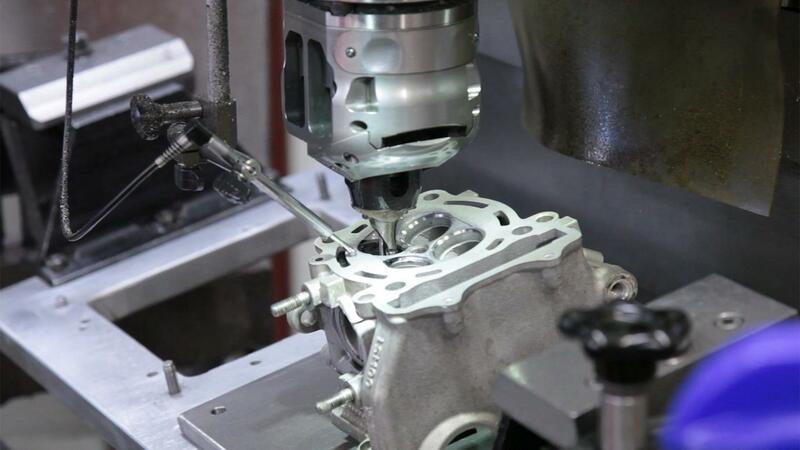 A look at our process for inspecting the crankshafts we receive prior to service. 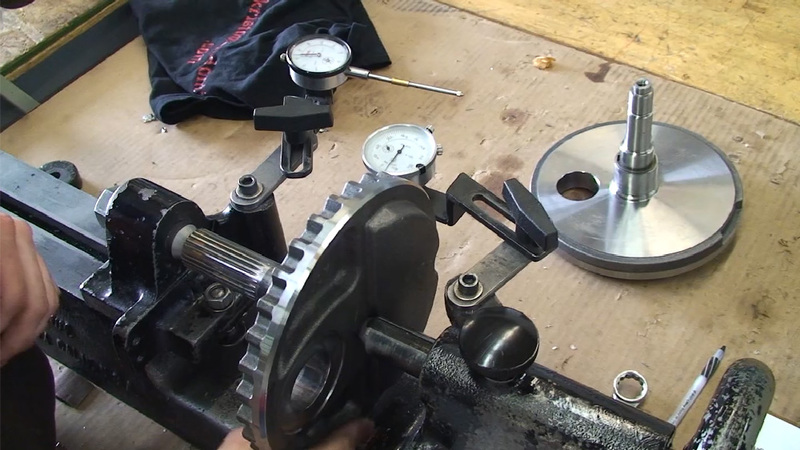 We outline the reasons why you would want to balance and true your crankshaft. 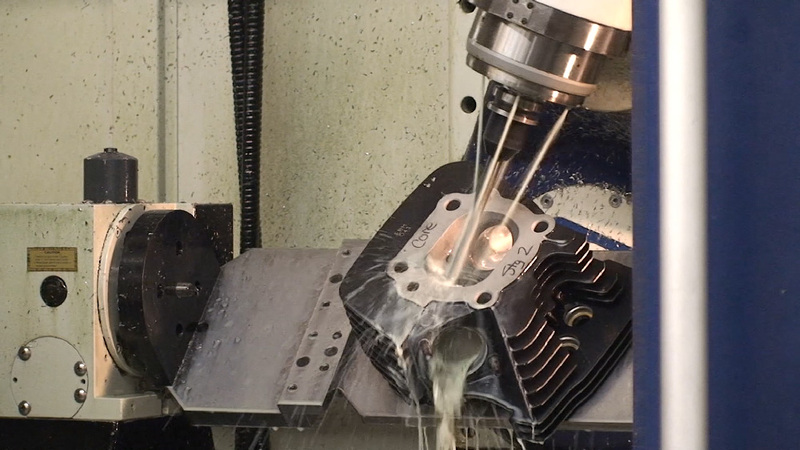 Andrew demonstrates the best way to package a crankcase for shipping to us. 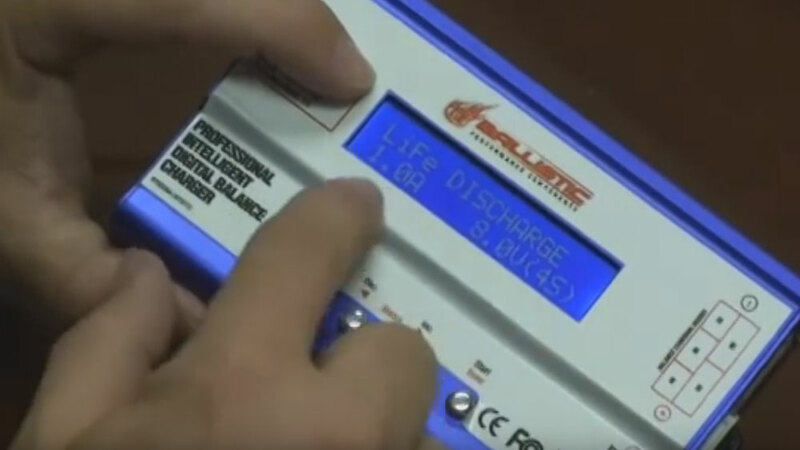 The advantages and disadvantages of Ballistic's EVO Lithium Battery technology. 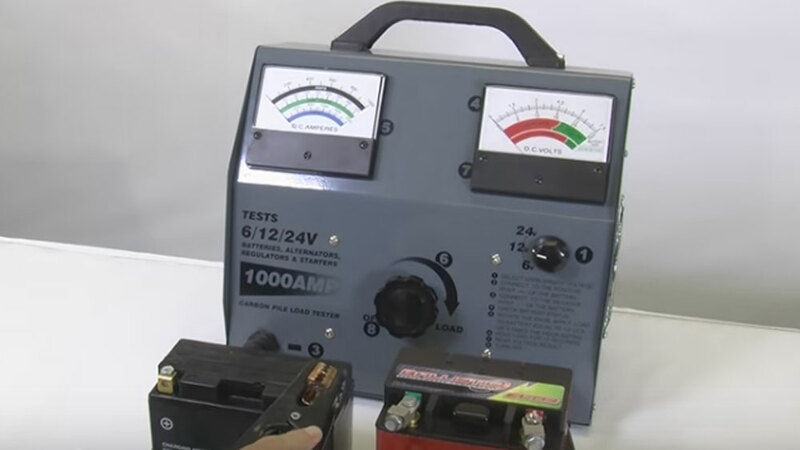 Ballistic Battery Back-Pack, Jump Starter and Emergency Power Supply! 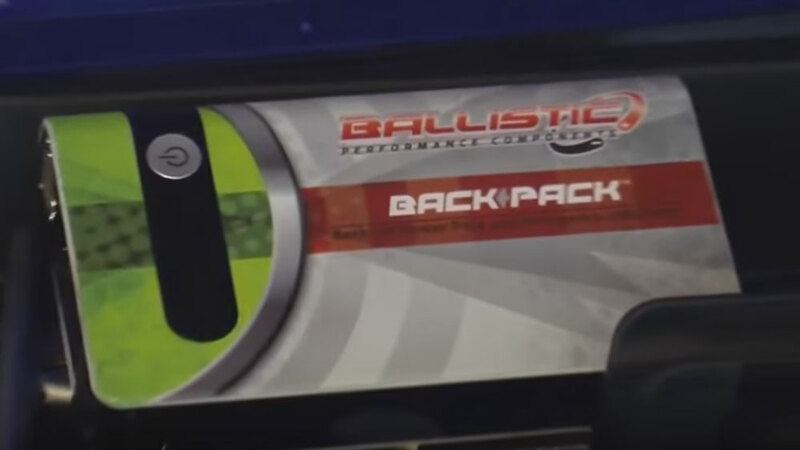 The Ballistic EVO3 battery is the world's best lithium-ion starter battery. 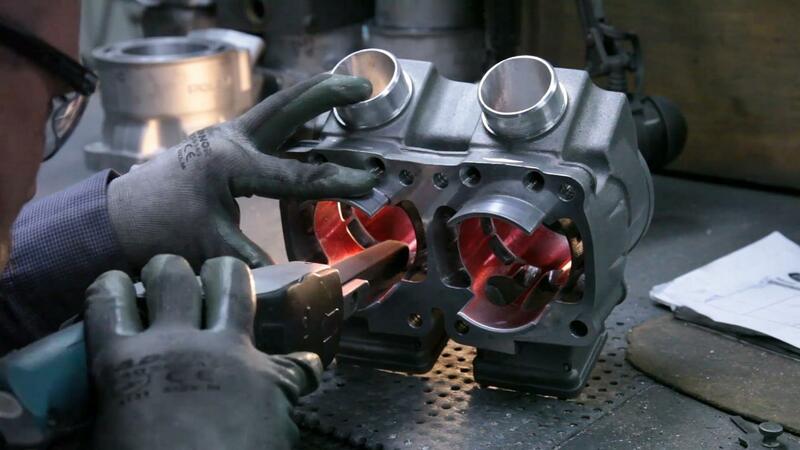 Designed, developed and assembled in the USA with high-performance proprietary lithium ferrous phosphate power cells. 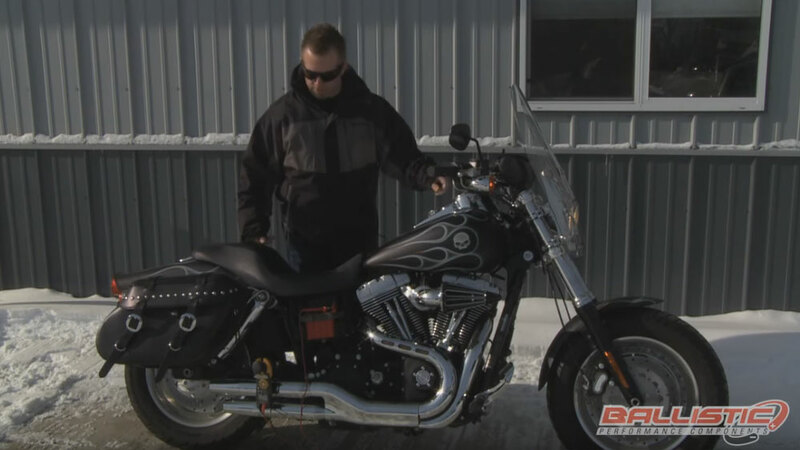 The same size as the OEM battery, but up to 17 lbs. 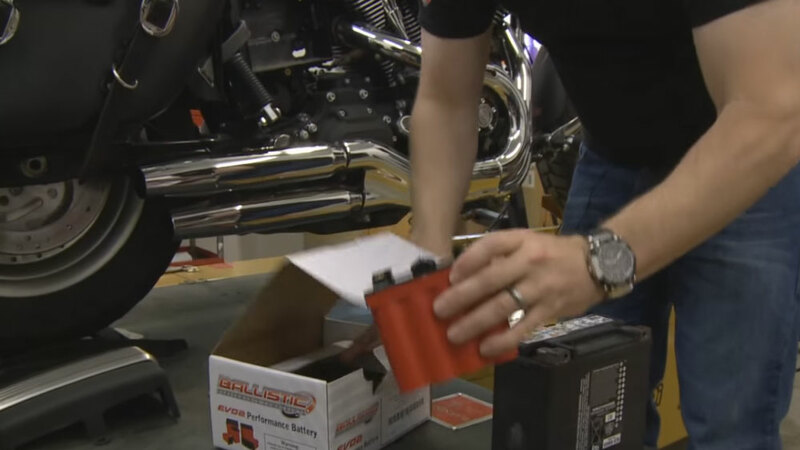 lighter, the EVO3 battery is the most powerful battery you can buy for the stock battery box on an American v-twin. 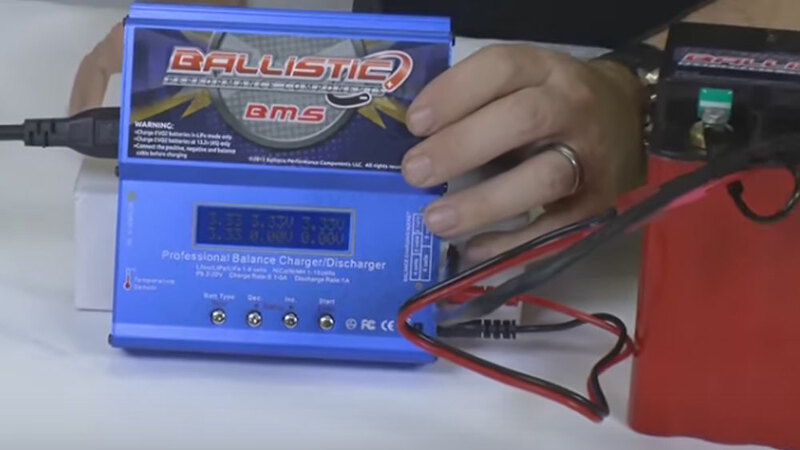 Which Charger should I use on a Ballistic EVO Battery? 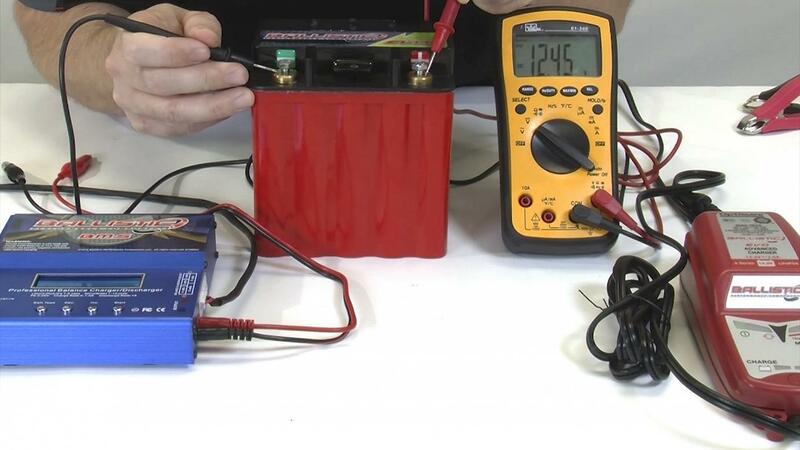 How to test your Ballistic Performance Components EVO batteries. 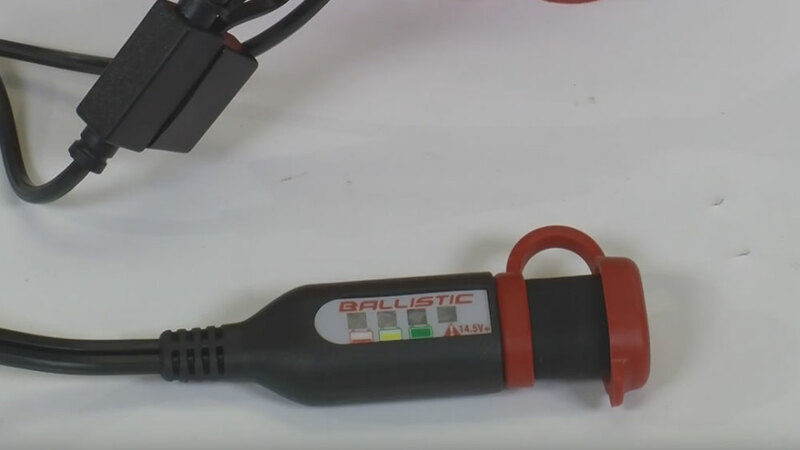 Ballistic EVO Health Monitor - Makes sure your bike is ready when you are! 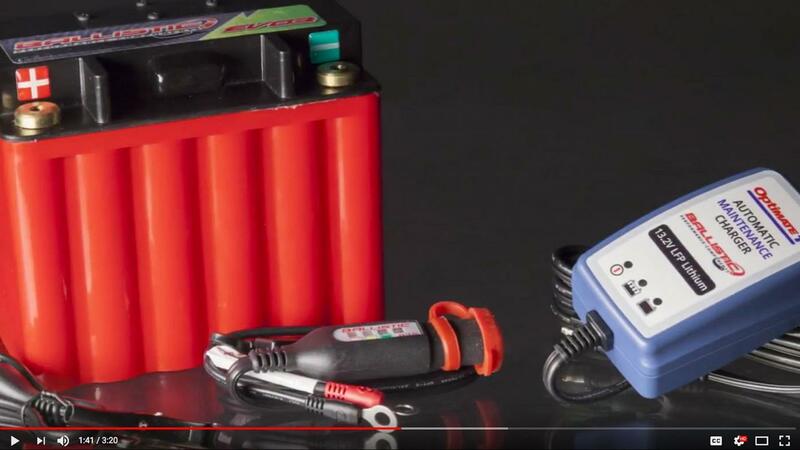 EVO Power System - The EVO3 Battery with everything you need to charge, maintain, and monitor your battery for maximum battery life and battery power.